Success is one of the sweetest thing here on Earth. No matter what kind of success it is, it will always be sweet. And just any other things out there, it doesn't last forever. There will always be roadblocks that will pull down a success. Roadblocks that might stay for forever if patience and proper comeback are not prepared. It took more than 10 years before the second anime season of Dead Aggressor to occur. It was like an abandoned quest not only to the writers, animation studio and everyone that is behind the franchise but also to the fans who waited in vain. For the fans the first release was a successful attempt, but that attempt submerged onto a bottomless pit that not a single one would know when it will come back to rise again. 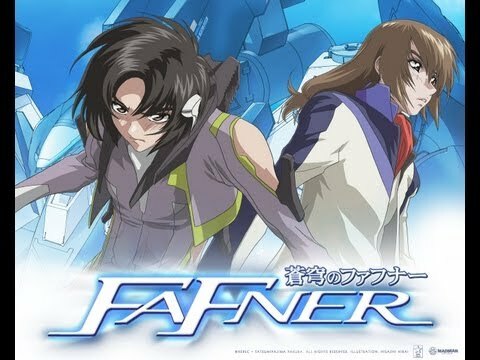 Well, I am not one of the original fans of the Fafner in Azure. Some of the original fans were my brother and some from his professional gaming team. They are not into anime anymore simply because they are full-time paid gamers now but when I told them about the second season of Soukyuu no Fafner, they started streaming like some 5th graders going to a fieldtrip.